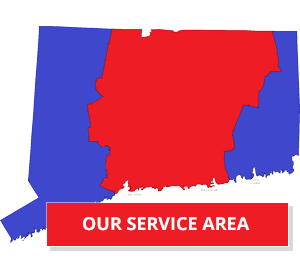 At Aiello Home Services, we have more than 85 years of experience in Connecticut, helping customers make the most of their home heating systems. Our professional technicians will come to your home and perform a precision heating system check that will keep your system running worry free all season long, prevent costly repairs, increase efficiency, reduce utility bills and extend the life of your furnace, boiler or heat pump. 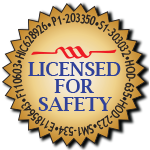 Our heating system check will ensure your home heater is performing at manufacture specifications and if it is not, we will provide you with any necessary options to get it back to manufacture specifications. Energy costs continue to rise, and many homeowners don’t think there’s anything they can do to help bring down their energy bills. Oh, sure, you’ve heard advice about where to set the thermostat and sealing potential air leaks with a Home Energy Assessment, but if you’ve tried those things and they haven’t seemed to help, it’s time to ask yourself a question… When’s the last time you had someone check up on your heating system? It’s tempting to ignore your home heating system until it totally breaks down, but the key is to catch small problems before your system crashes. Be proactive with your system because by the time you reach the breakdown point and experience a complete loss of heat within your home, the potential for an expensive repair or required replacement is high. * System must be at manufacture specs for guarantee to be applicable. No Breakdown Guarantee/Free service call and diagnosis applicable for 6 months after visit. All service & system checks available during normal business hours. Call For details.